Since 2013, Copy Bargain has been independently providing services for businesses across the United States. 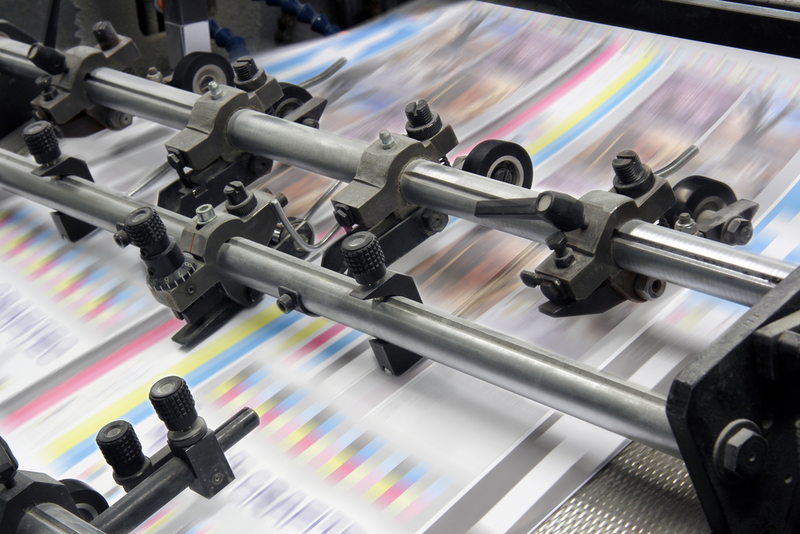 We strive to connect with our customers’ needs by delivering superior printing services. Over the years, our company has grown into a well-established operation due to our superior quality and ever-increasing demand. 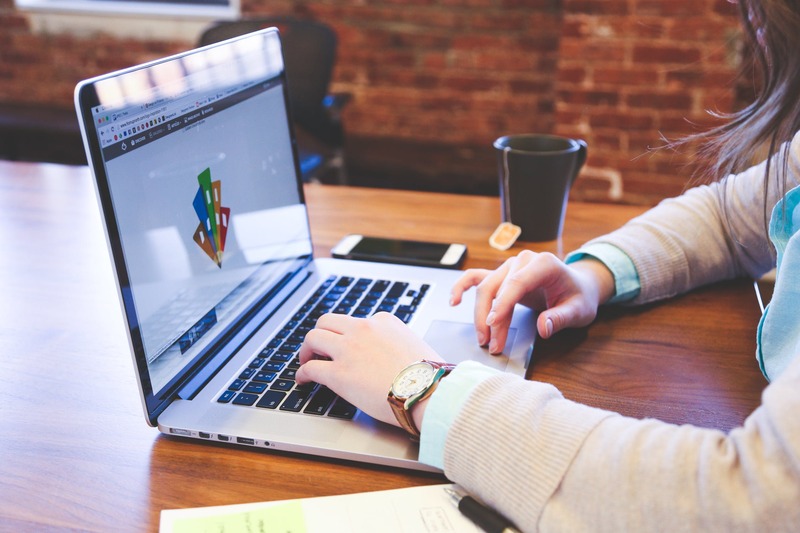 By employing industry-leading experts and designers, using cutting-edge equipment, and maintaining a tireless commitment to excellence, we’re able to provide you with professional-grade print services like no one else. Copy Bargain is here to serve you with your personalized print products, expert content alternatives, high-quality designs, and other branded marketing materials. Copy Bargain provides business cards, postcards, flyers, and a wide range of other high-quality print marketing materials, and we pride ourselves on having some of the fastest turnaround times in the business. Designs are custom-made by our professional designers, incorporating all of the information that you provide about your business. We’ll create the perfect print material for your company and give you the copyrights on your unique designs and files. After the printing is complete, we’ll send it directly to your home or office in no time flat because we know that your time is valuable. 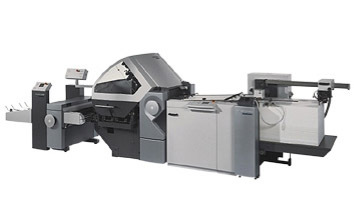 An online print company is only as good as the equipment that it uses to produce custom materials. We remain on the cutting edge by relying on state-of-the-art, high-performance equipment that exceeds industry standards and ensures a pristine result every time. 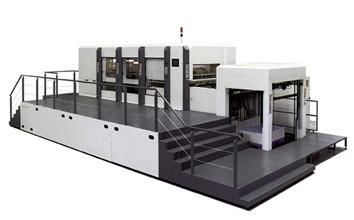 The Lithrone printing press has enormously greater production efficiency due to double-sided one-pass printing. Resulting in virtually no difference in print quality between the front and back sides. The flexible folding machine from Stahlfolder can handle different folding jobs economically, with short throughput times and in constantly high quality. 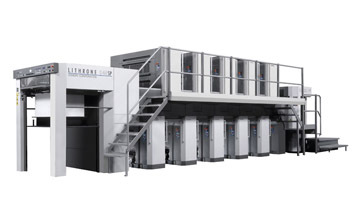 The Heidelberg Die Cutter offers high productivity and flexible applications for premium-quality and sophisticated products that are accurately made to satisfy the highest quality of standards.